Researchers spotted something odd last year. Something really odd. Now a Harvard professor suggests it was an alien solar sail sent in search for life — ours! Any examination of the unusual nature of Oumuamua must include “the possibility that it might be a lightsail of artificial origin,” he writes. ALSO READ Kernel panic! What are Meltdown and Spectre, the bugs affecting nearly every computer and device? It wants to sent ‘starchips’ – tiny solar-sail powered sensors – to Proxima B.
Bialy and Loeb speculate it could be flotsam — a jetissoned solar sail floating at the whim of the interstellar winds. That would explain the lack of transmissions, they say. 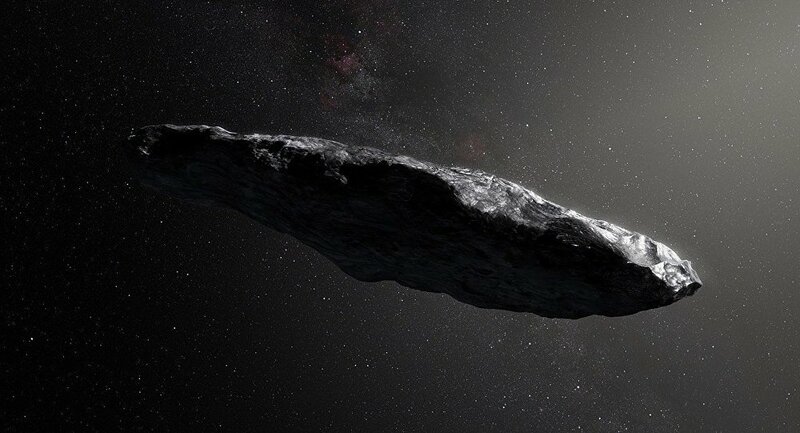 “The alternative is to imagine that ‘Oumuamua was on a reconnaissance mission,” he told Universe Today. He said the objects path was simply too convenient.